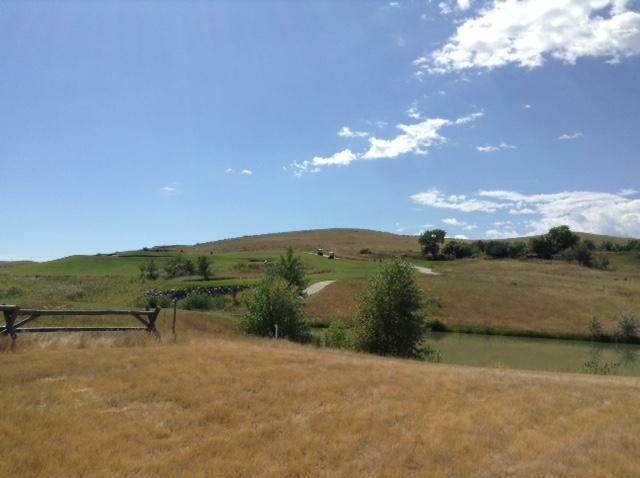 This beautiful home site at The Powder Horn is situated on the golf course overlooking the Eagle #4 Fairway. 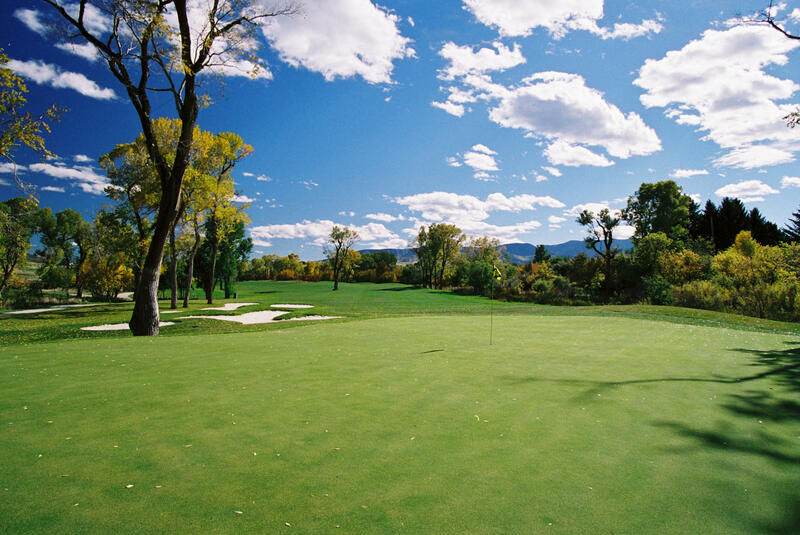 Enjoy backyard golf views in the evenings with eastern exposure and views of the Big Horn Mountains. 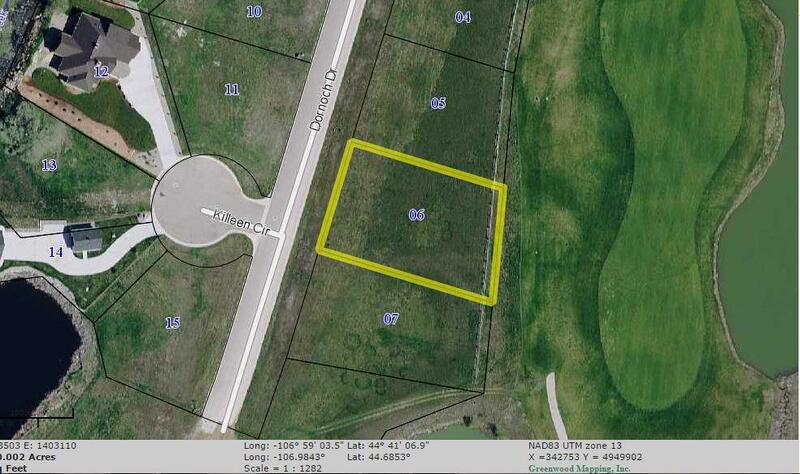 This site is very buildable and level with all utilities ready for a ranch-style home. 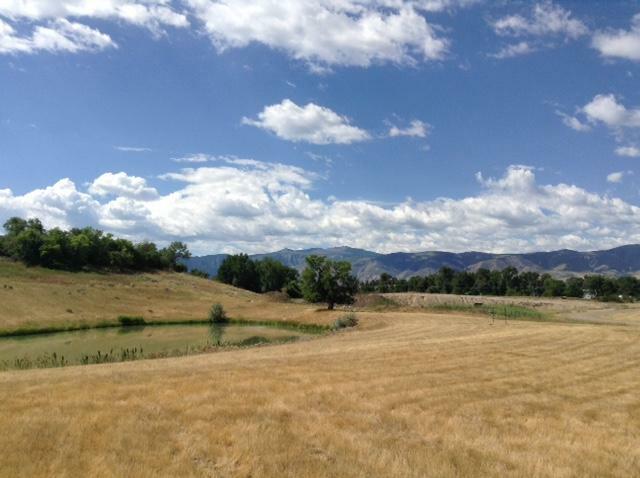 Legal Description: Lot 6, West Falls at The Powder Horn Ranch-2, PUD. 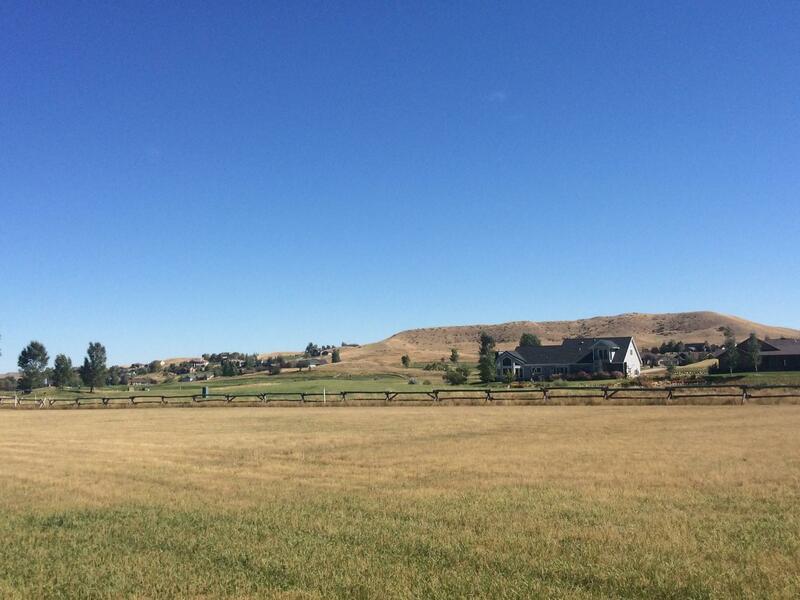 Directions: Powder Horn Road, right onto Clubhouse Drive, right onto Dornoch Drive, lot is on the left. 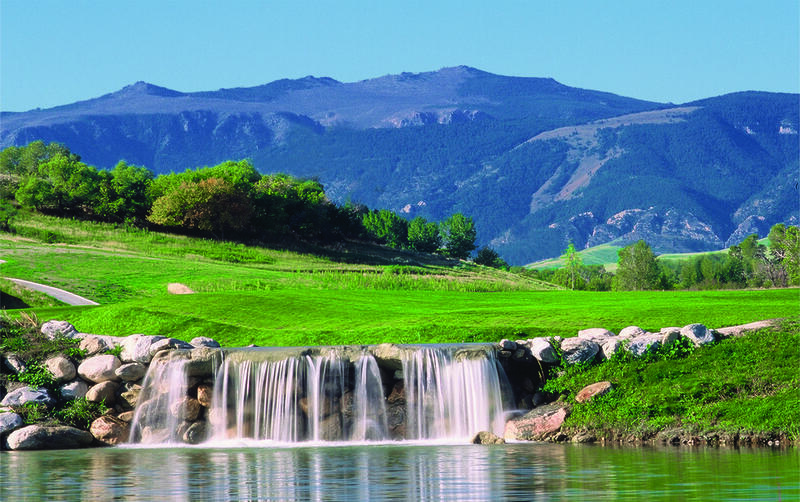 Combining the advantages of small town living with beautiful views, fresh air, low taxes and the #1 golf course in the state, The Powder Horn Golf Community and Wyoming are consistently named as among of the best places in America to retire with very favorable taxes and no state income tax. 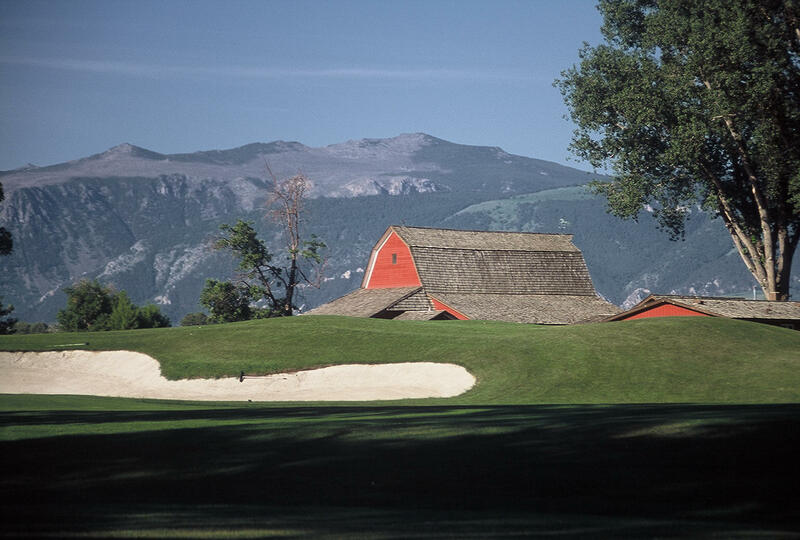 The sun shines on this golf and recreational oasis where the generally mild weather at 3,800 feet offers year-round outdoor adventure. 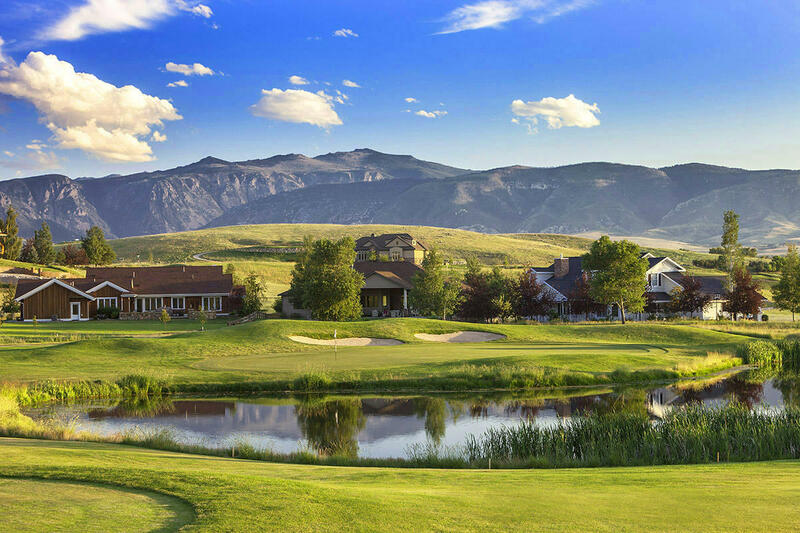 Nestled at the base of the majestic Big Horn Mountains near Sheridan, Wyoming, this unique community provides an exceptional brand of western living â€“ a casual gathering place for family and friends. 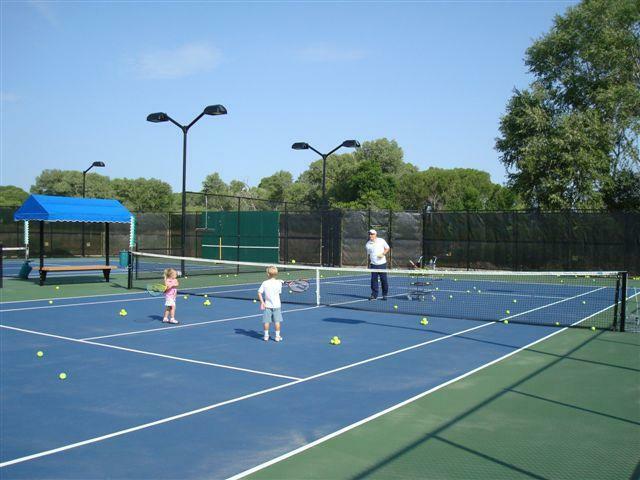 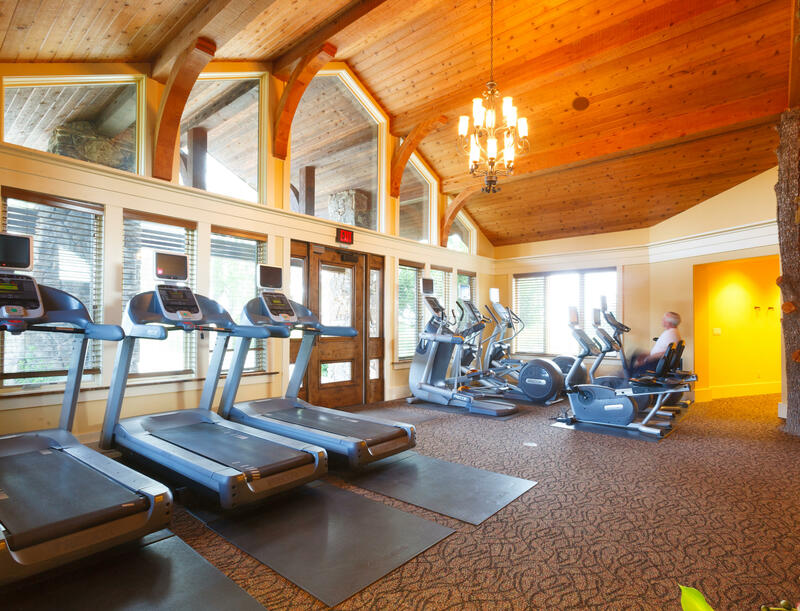 We invite you to come for a visit and learn more about our real estate and club membership opportunities. 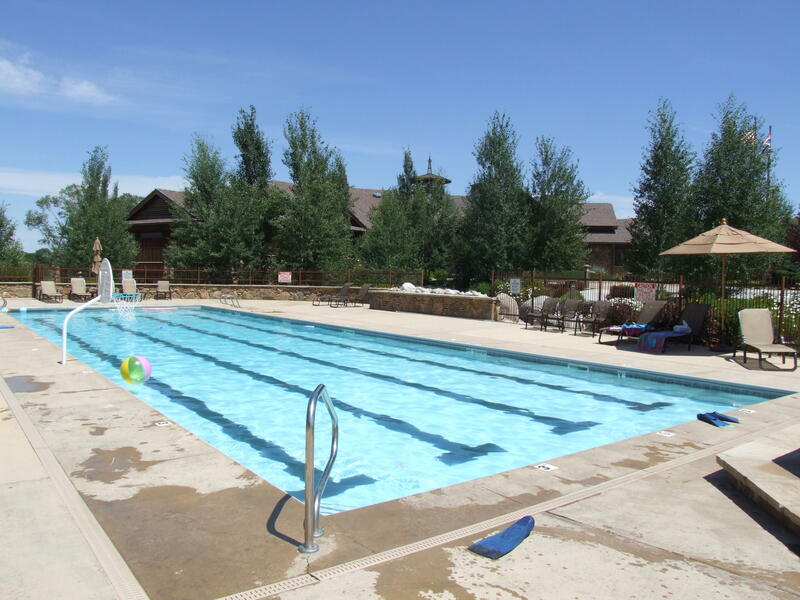 On-site vacation rental homes are available for visitors. 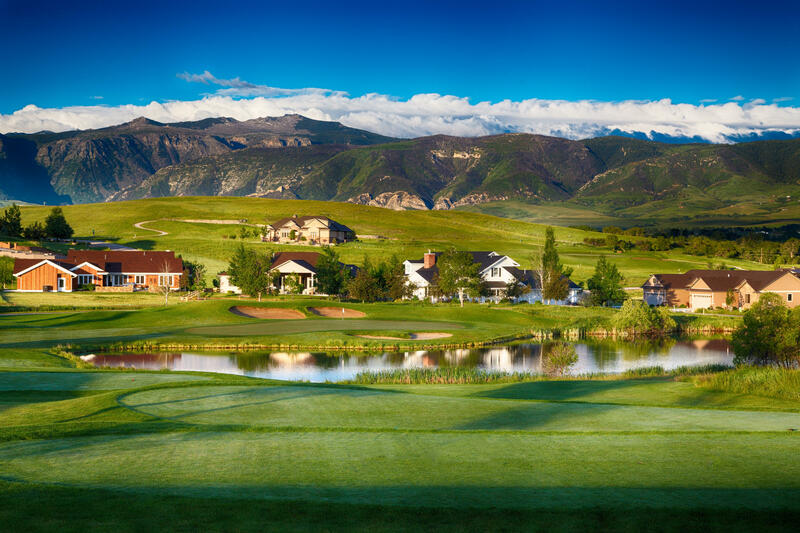 The Powder Horn is rated one of Where to Retire Magazine's "Top 100 Master Planned Communities." 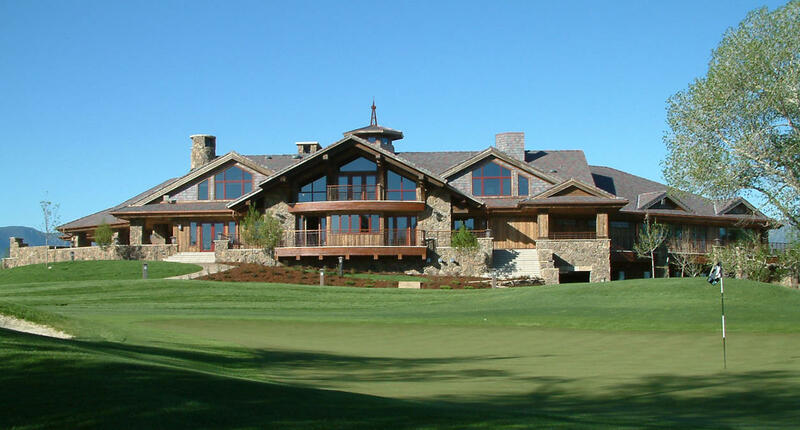 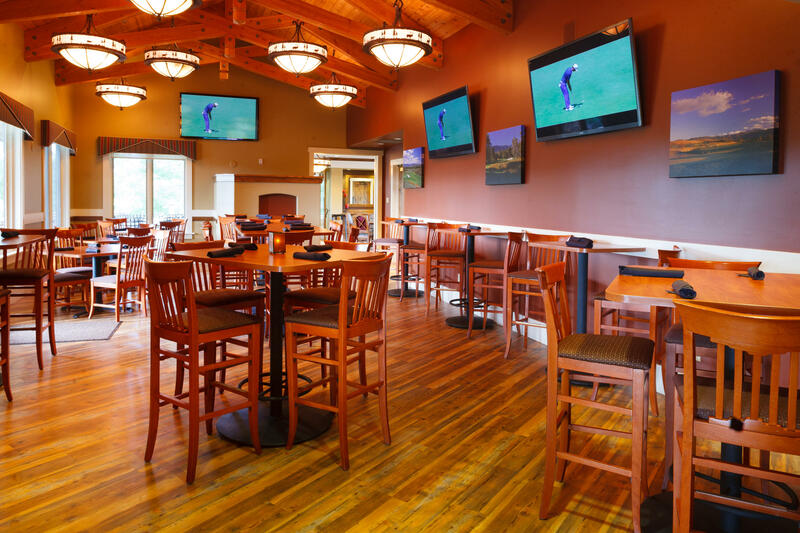 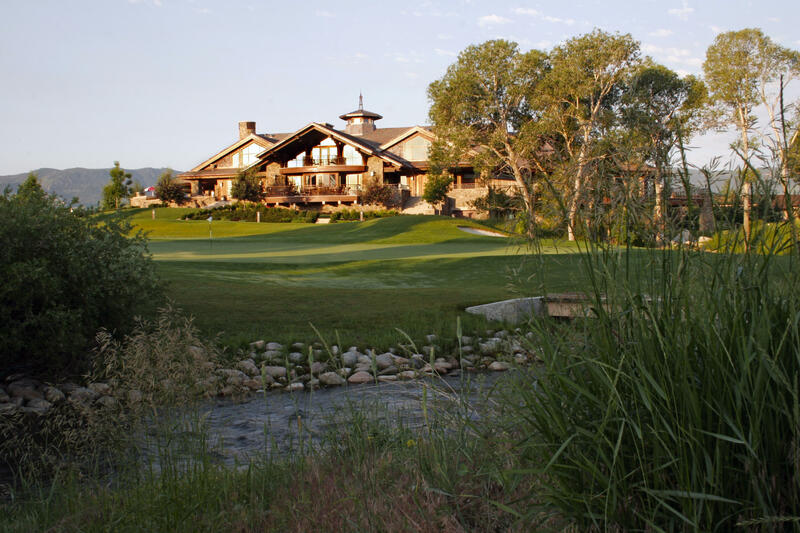 It was listed by Links Magazine as a Premiere Property and named a "Best Development in the High Country" by Mountain Living Magazine; Travel + Leisure Golf included The Powder Horn on its list of "America's Top 100 Golf Communities." 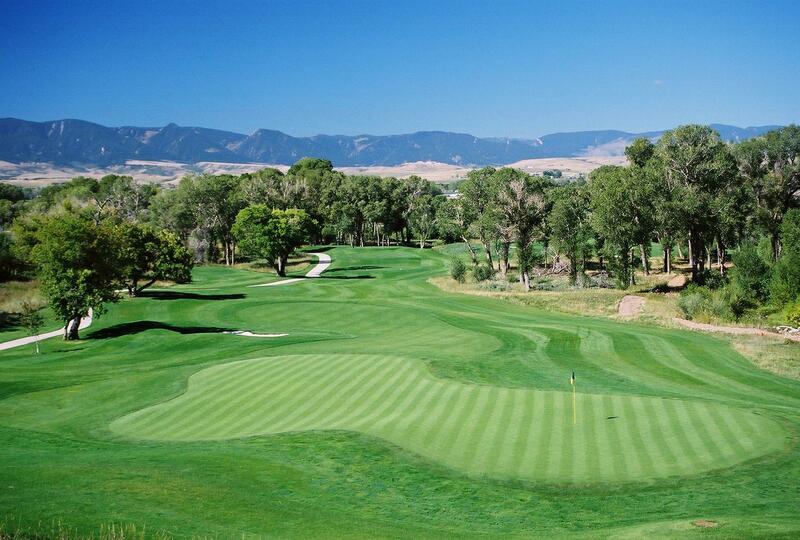 The 27-hole golf course has also earned several national accolades and awards. 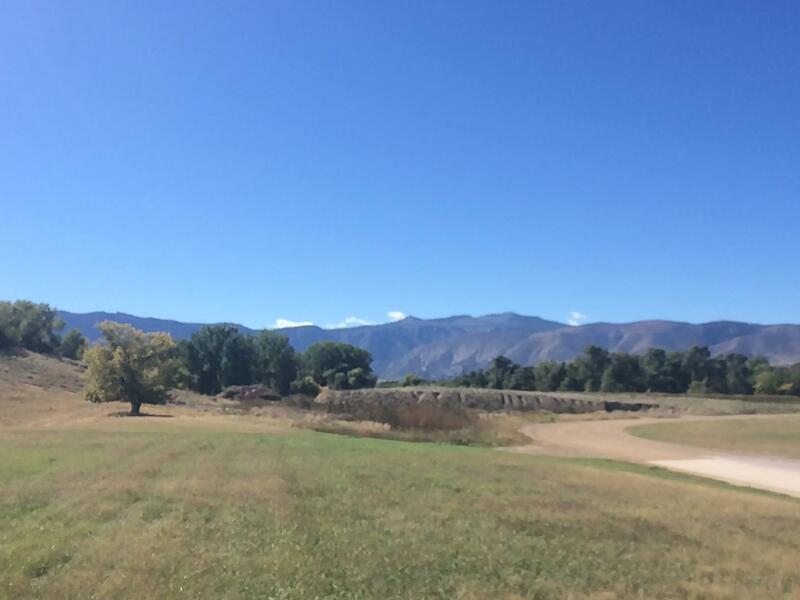 The Powder Horn's status as a designated National Audubon Cooperative Sanctuary ensures a peaceful environment for many varieties of wildlife.